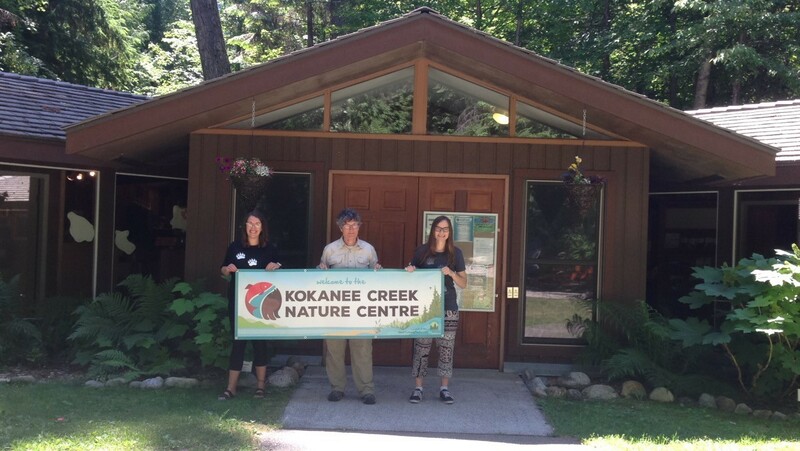 Hello from the Kokanee Creek Nature Centre’s new coordinator Heather Ling! I am a local girl, and part of the fourth generation of Ling’s to make their home around Kootenay Lake. Over the years I have spent lots of time in the mountains, on the lake, and exploring this beautiful area we call home. I am proud to have the opportunity to work for the West Kootenay EcoSociety because of the great work they do in fields of sustainable food systems, climate change, and conservation in the West Kootenays – a place I hold close to my heart. I am looking forward to seeing you all there this summer!